It's hard to believe the jewelry innovator started licensing its designs to the eyewear industry less than 10 years ago. 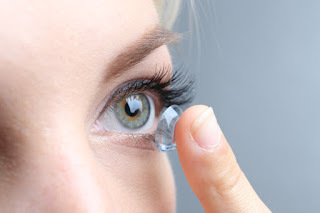 During this short time they have quickly developed into a leader in the optical industry. Several times per month we get asked if we carry Tiffany, brand recognition has been kind to them. With that being said, they also limit the amount of stores that actually sell their product making sure they are represented by the most competent and fashionable of professionals. 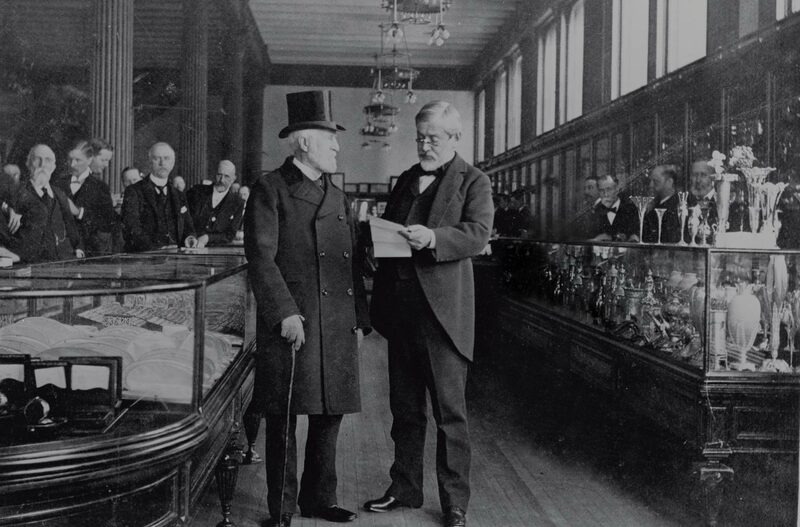 For this reason, Dr. Bladh's Optometry office has been privileged enough to be granted permission to open an account and carry the Tiffany & Co. name. 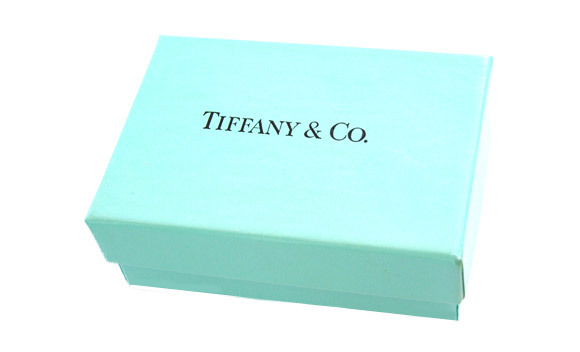 We can't tell you how excited we are to be the exclusive provider of Tiffany in the area!